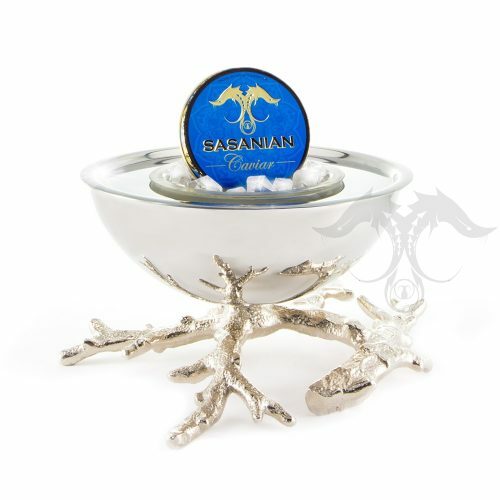 Serve your Caviar in Style and Elegance. 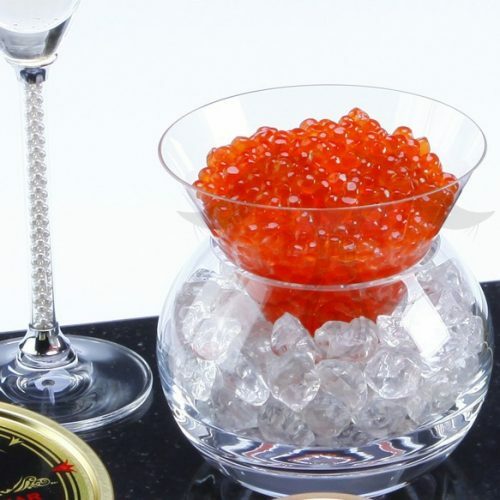 Finest Crystal Martini Caviar Server from Poland, lead-free and genuine Crystal imported from Europe. This Caviar Server can hold 1oz up to 8.75oz of Caviar. 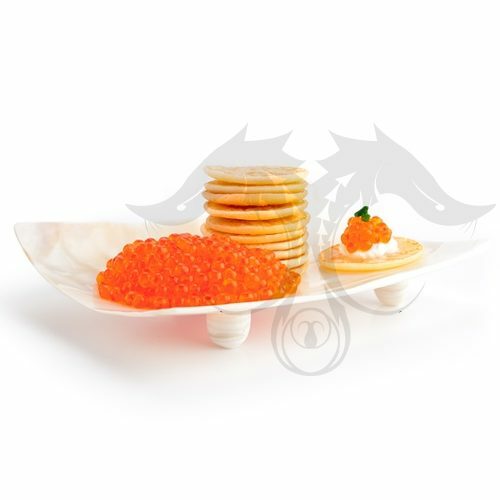 This is an excellent Caviar server to use for your dining experience. 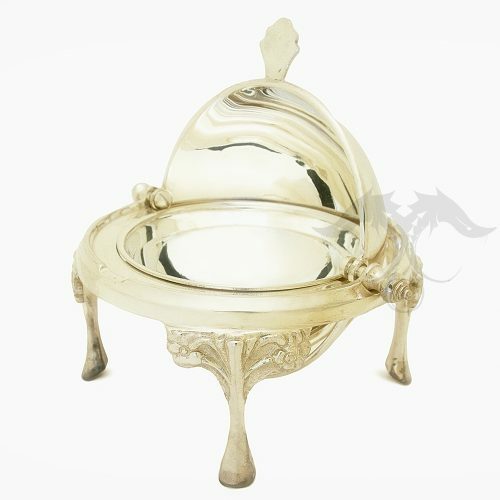 This is a high quality Martini Caviar Server that is heavy, elegant and beautiful. 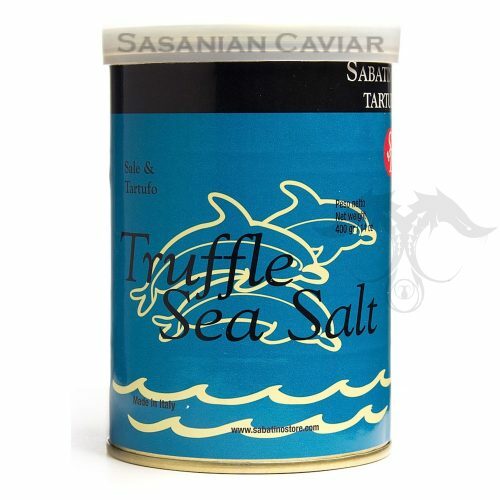 The finest caviar should only be displayed in one of our caviar servers. 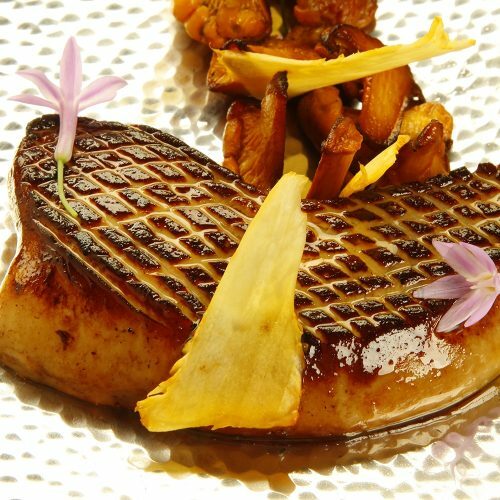 Finest Foie Gras, pre-portioned and ready to cook. Each pierce is 2oz and there are 16 pieces per bag, each individually packed with care. Hudson Valley produces the finest Foil Gras, providing a creamy taste and excellent texture. Fresh White Truffles (Tuber Magnatum Pico) Season : October - December White Truffles come from the northern region of Italy. The flesh of the white truffle ranges from pale cream to brown with white marbling. 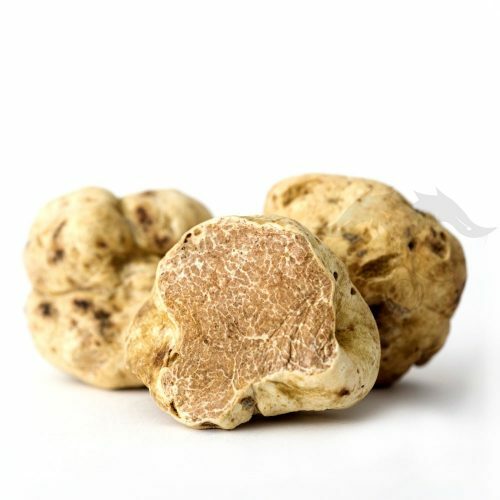 Alba truffles have an aroma similar to deep-fried sunflower seeds and walnuts. Recommended uses: The extremely refined flavor of the white truffles matches wonderfully with butter for dressing pasta and rice dishes. 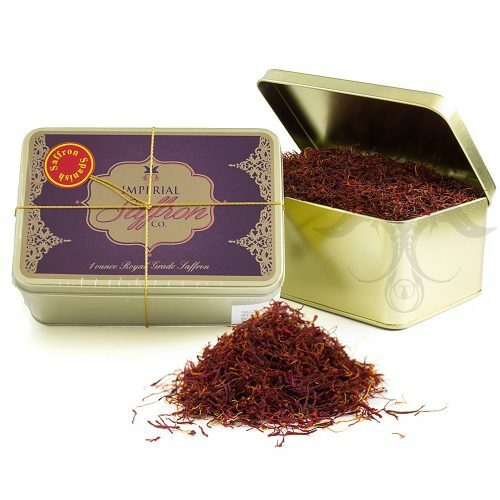 A one ounce tin of our Finest Imperial Saffron. Appropriately designed, this coral Caviar server will take you to the heart of the Sea! Handcrafted, this stainless steel bowl has a glass inner bowl atop a nickel-plate coral base. Set includes matching spoon with horn bowl and nickel-plate coral handle. 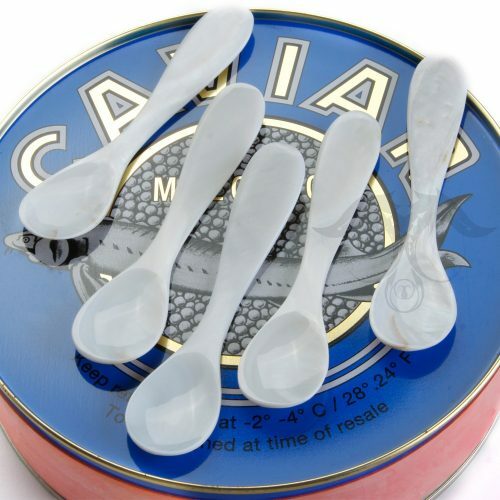 The finest caviar deserves an equally glamorous presentation. This is an excellent caviar server to place your fine Caviar in. Designed to replicate traditional Persian Caviar Servers, this Silver Server is impressive and quite affordable. 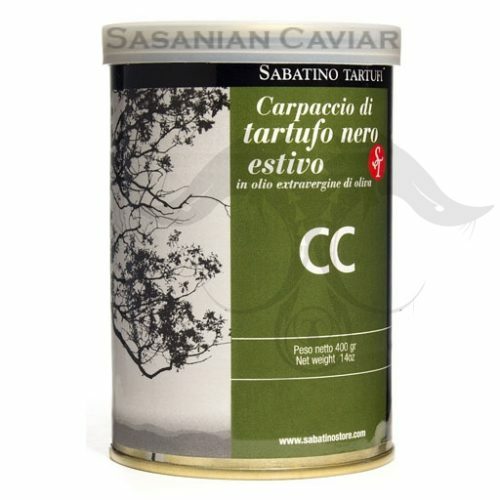 Its dome shaped top retracts to display caviar. 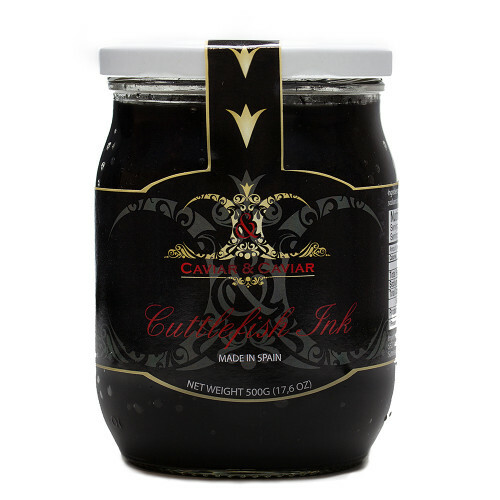 Comes with a glass dish inside to preserve your caviar without changing its taste. This is an excellent server to place your fine caviar in. 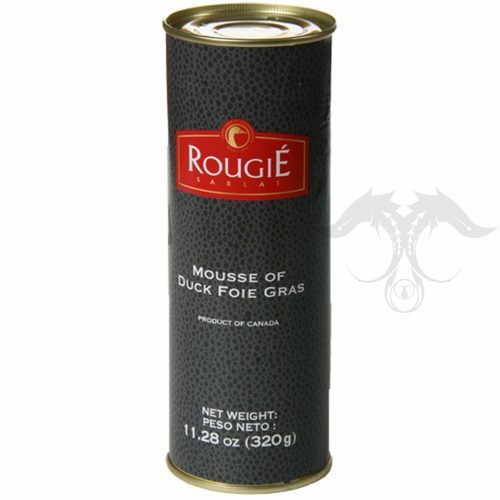 Rougie has been a leader in Foie Gras and fine Duck products all across the globe. We gladly maintain a select inventory of some of our favorite Rougie products. 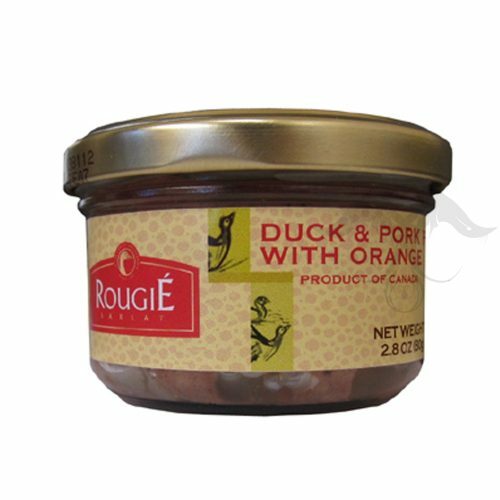 Rougie Duck fat is excellent and rich in flavor. 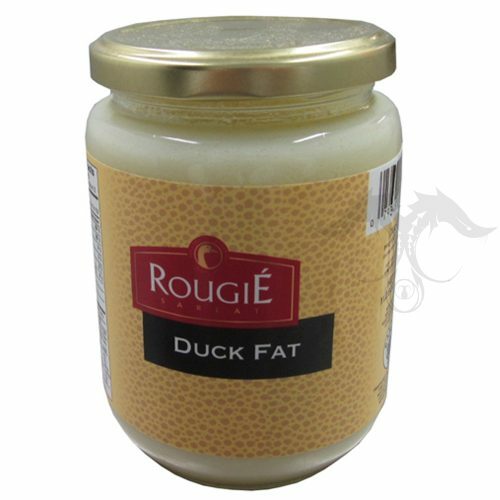 Use this duck fat as a healthy alternative to other processed oils and indulge. Rougie makes an excellent Pate. 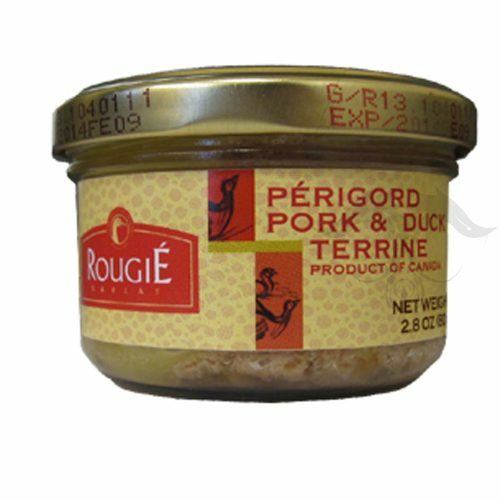 This Pate has the fine flavor of Orange and is produced with Duck and Pork. 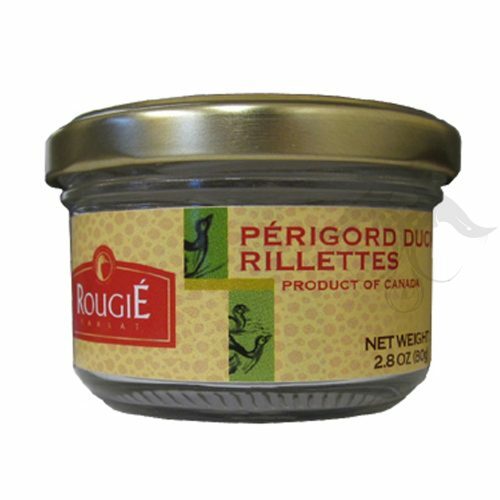 Rougie makes the best quality Foie Gras and Terrines. 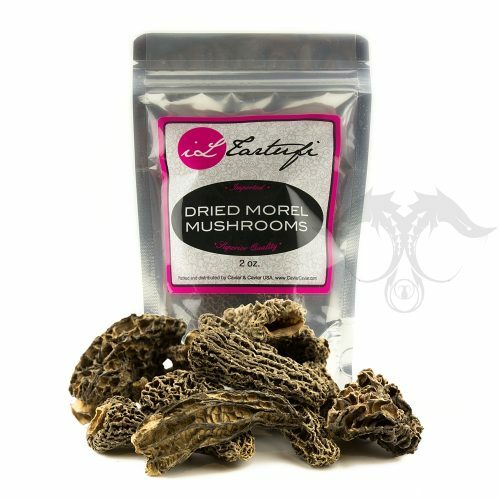 A careful selection of the best truffles slices guarantees the first rate-quality of this product. The slices are preserved in extra virgin olive oil. 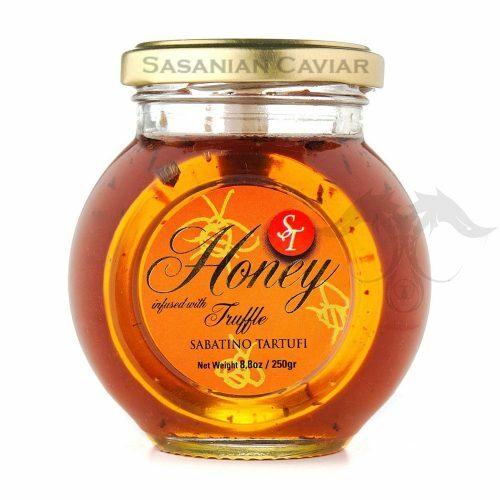 Our Truffle Honey takes the appeal of honey one step further. The raw Honey is made by bees using the acacia flower; its taste is mild and flowery. 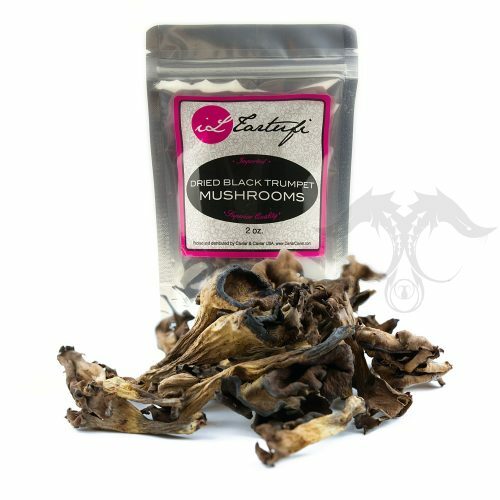 Infused with our Black Truffles, it is a fun addition to your kitchen and can be used for meat glazing, crepe dressing, and cheese, spread over fruit, cake or as a topping for ice cream and sorbet! You've been searching your kitchen for just the right seasoning. THE SEARCH IS OVER. 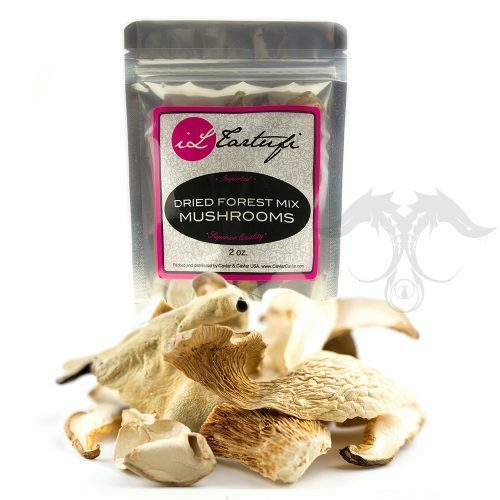 We have your "secret ingredient"... 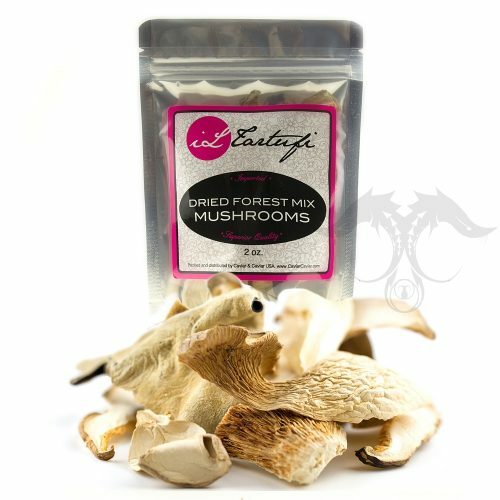 TRUFFLE ZEST is the perfect condiment that can be added to everything! Our French Blini are amazing and made exclusively for our cherished clientele. We import our Blini from France and have maintained a delightful recipe that results in a fine texture and flavor. 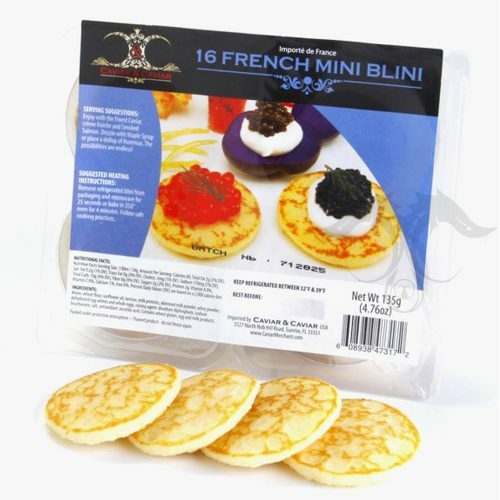 Our French Blini are packed as 16 pieces and are perfect to enjoy with our fresh Caviar. Our French Blini are freshly packed into small retail boxes with proper ingredient and use information along with UPC codes for our gourmet food sore clients. 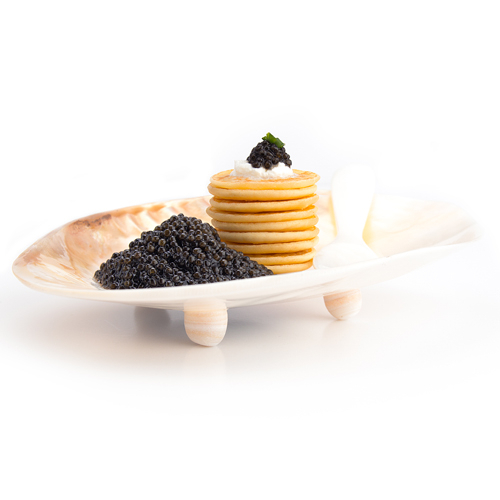 We have our exclusively produced Russian Blini to enjoy with our fresh Caviar or even in a variety of other dishes. This pack of imported Blini contains 36 beautiful pieces. The Russian Blini is thin in comparison to the French Blini and is slightly elastic in texture. The size of our Russian Blini is almost equivalent to that of a quarter coin. Our Blini are produced and packed exclusively for us in France. 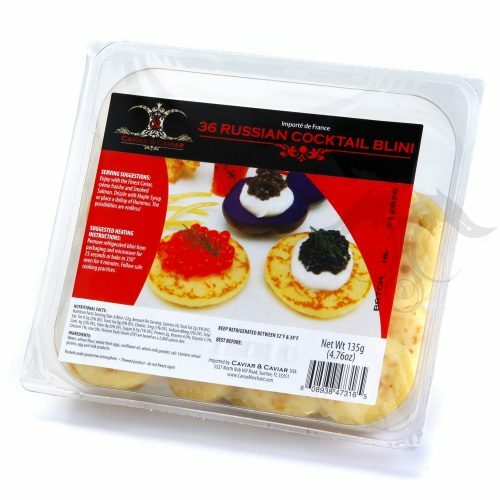 Our Russian Blini are freshly packed into small retail boxes with proper ingredient and use information along with UPC codes for our gourmet food sore clients. 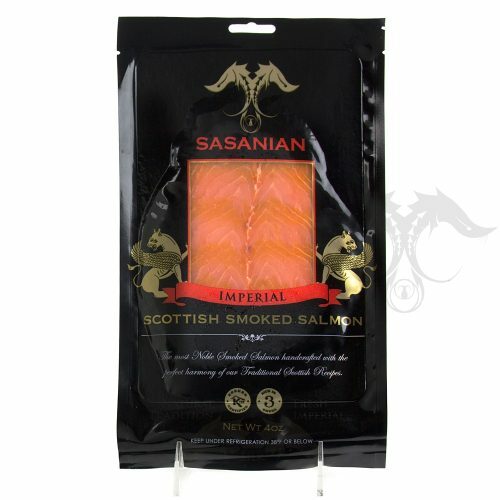 Sasanian Scottish Smoked Salmon is an amazingly delightful Smoked Salmon. Produced in Scotland and smoked with a fine combination of Oak wood, our Cold Smoked Salmon is amazing in quality. This Smoked Salmon is produced Fresh and packed with much love. 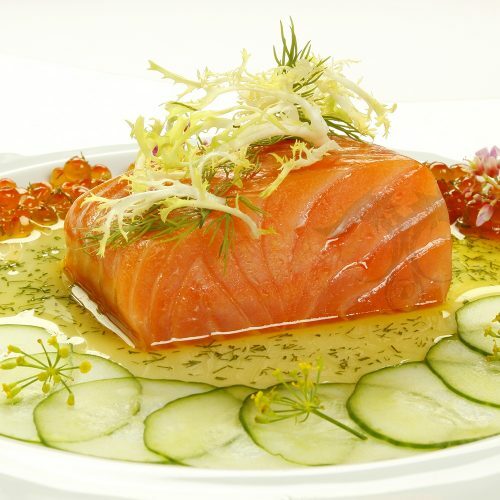 The texture is smooth and silky along with a clean and delectable taste of the finest Salmon. A delicacy of cured Grey Mullet Roe. 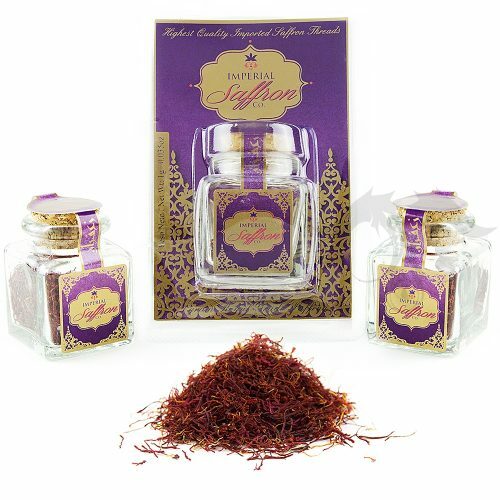 This product is natural, without preservatives, and has a high nutritional value and a pleasant long lasting finish. Standardized production techniques properly balance the salting and drying processes to deliver higher moisture and lower sodium in the final product. 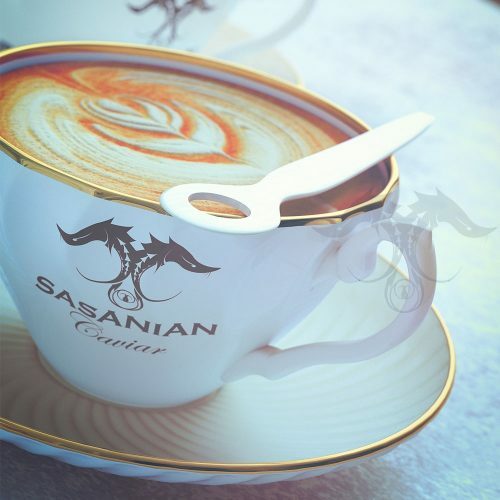 Finally, it is coated by natural bee’s wax, which sufficiently preserves the product and its delicate taste during its shelf life, despite the low sodium content. Dehydrated, grated bottarga produced exclusively from Grey Mullet Roe in Greece. 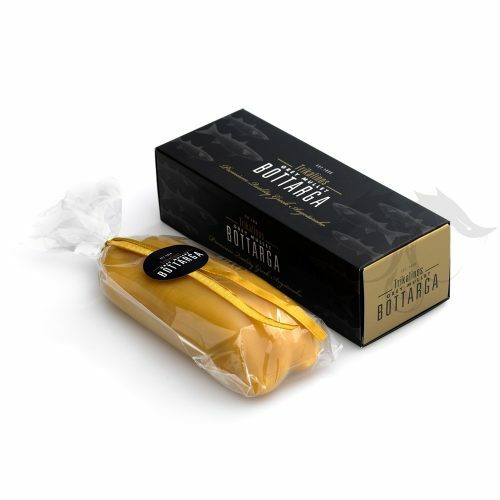 Greek Mullet Bottarga is recognized as the best raw material for Avgotaraho production. 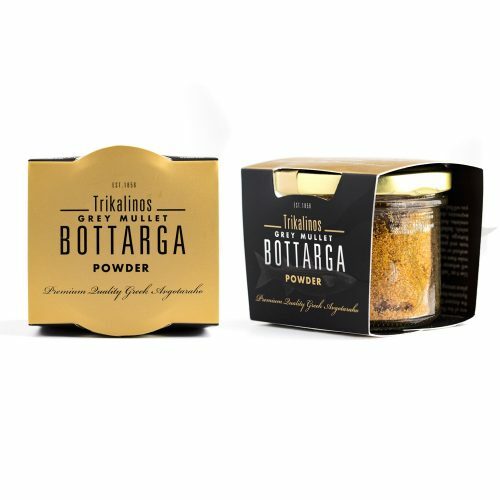 Add a pinch of Bottarga powder to your dish, as you would "salt & pepper", just before serving it. 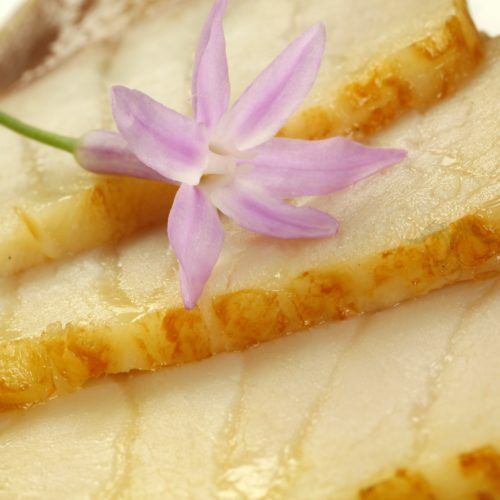 It will enhance the aroma and taste of the plain seafood, pasta or risotto. You can add it on salads, eggs, dips - the possibilities are endless! 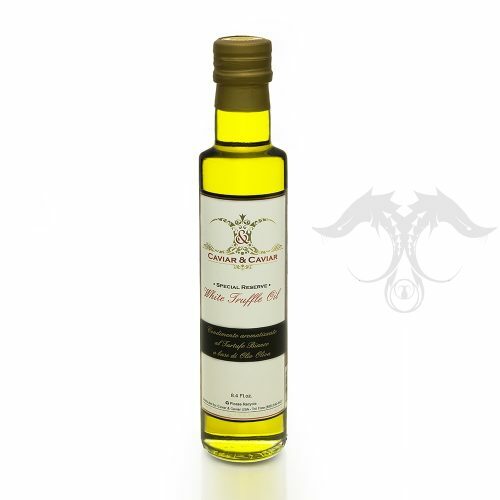 We have some really amazing White Truffle Oil. 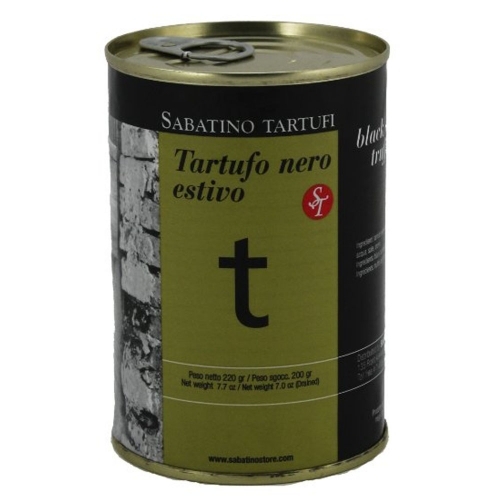 Our exclusive White Truffle Oil is produced in Italy and maintains an excellent aroma of Fresh White Truffles. Italian White Truffles are the most sought after Truffles in the world, and the most expensive. Italian Imported Black Truffle Pearls are something amazing. 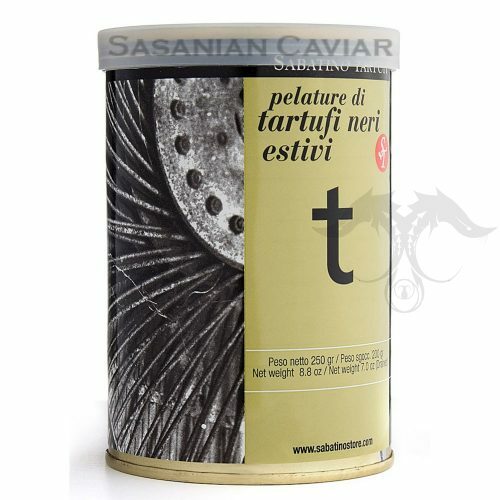 Our Truffle Pearls are produced from Italian Black Winter Truffle Juice and solidified. 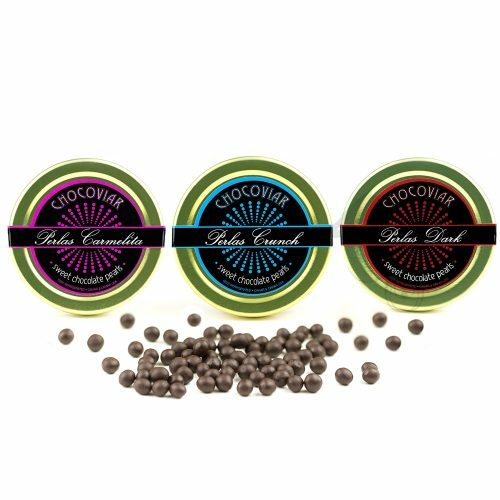 Our Truffle Pearl Caviar is perishable and we ship it nationwide, overnight in thermo-secure boxes with a quality guarantee. 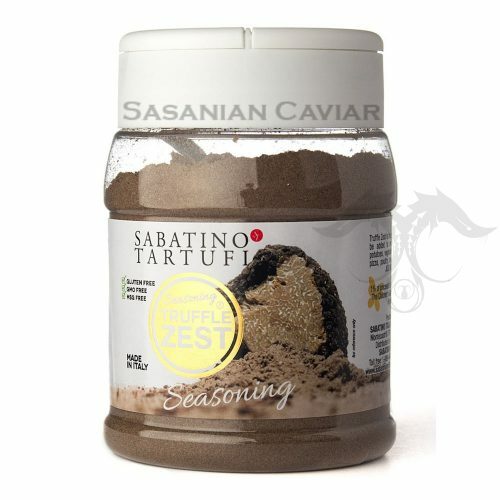 If you’re seeking some culinary excitement and lover fresh Italian Truffles, then our Truffle Pearl Caviar will greatly impress.